Run For A Cause: Grace To The Finish! Hi fellow runners! The Singles Apostolate of Saint James the Great Parish in Alabang will be holding their Second Fundraising Run entitled “Grace to the Finish” that will be held on January 29, 2012 at Cuenca Park, Ayala Alabang Village. Let us support them and join them run for a cause. 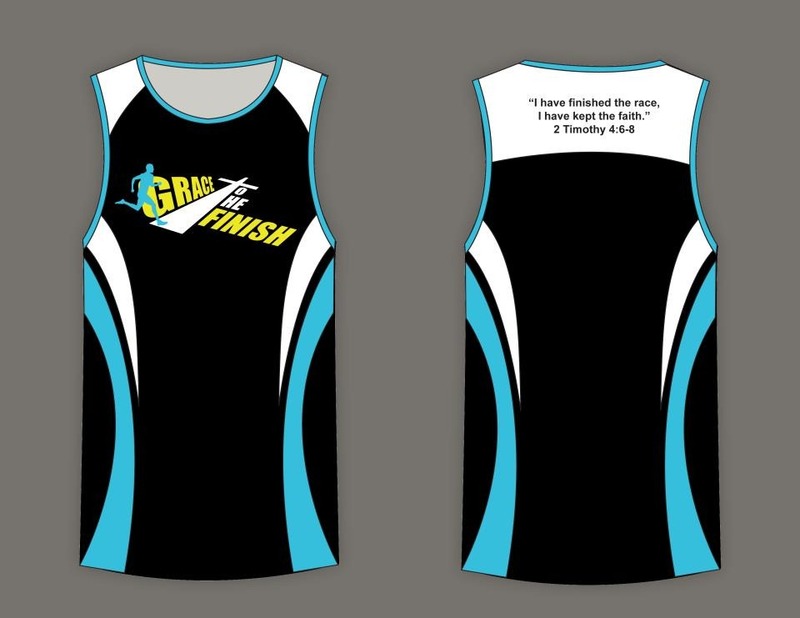 Race Kit shall include singlet (for early registrants), race bib, and race map. Venue: To be announced, or check out www.facebook.com/gracetothefinish for updates. you may also follow and tweet @grace2finish on Twitter!